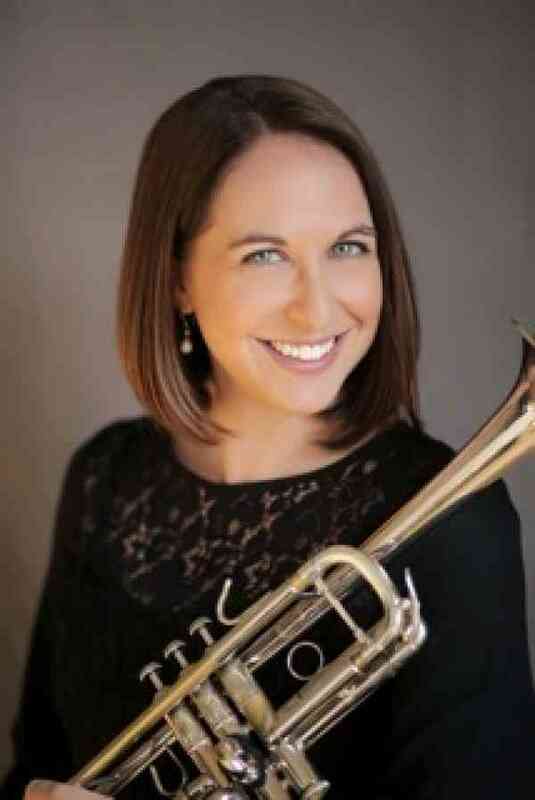 An active Trumpet performer, teacher and clinician, Kyra Sovronsky holds a Master of Music in Performance from Northwestern University as a student of Charlie Geyer, and a Bachelor of Music in Performance from Boston University as a student of Terry Everson. Her musical pursuits began at age 2, through a Suzuki Violin program, and grew to include lessons on Piano and Trumpet. She has attended Music Academy of the West, National Repertory Orchestra, Roundtop Music Festival, and Eastern Music Festival. While living in Florida, Kyra was Second Trumpet with the Southwest Florida Symphony from 2010-2012. Since moving to Salt Lake City in 2012, she performs regularly with the Utah Symphony/Utah Opera, is currently Principal Trumpet of the Ballet West Orchestra, and a member of the Utah Festival Opera and Musical Theater.